and He reveals His call in many ways. 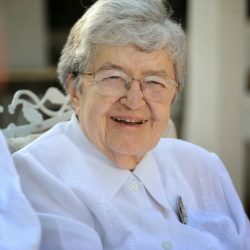 Faithful Love: Sister Eva has been a Sacred Heart Sister for over 75 years. 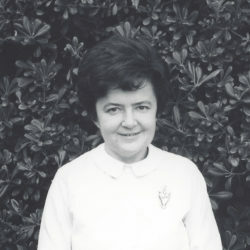 She is one of Sister Ida’s original companions to join when the Community began in Hungary in 1940. 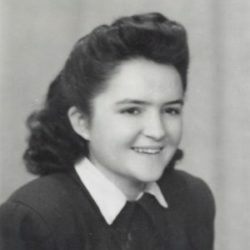 Sister Eva pictured (from left to right) in Hungary in 1943; Los Angeles 1972; Northridge, CA 2016. God knows who He created you to be, His call is as unique as you are. I recognize that God has a plan for me, not just what He wants me to “do” but who He created me to BE! Most importantly talk to Jesus about it and to His Mother Mary. Be unafraid and open to God’s plan which is always for your happiness and your good and the good of others. It is good and helpful to pray, asking God to help you find clarity in what He wants for you. God wants only what is good for you and will bring you the happiness for which He created you. 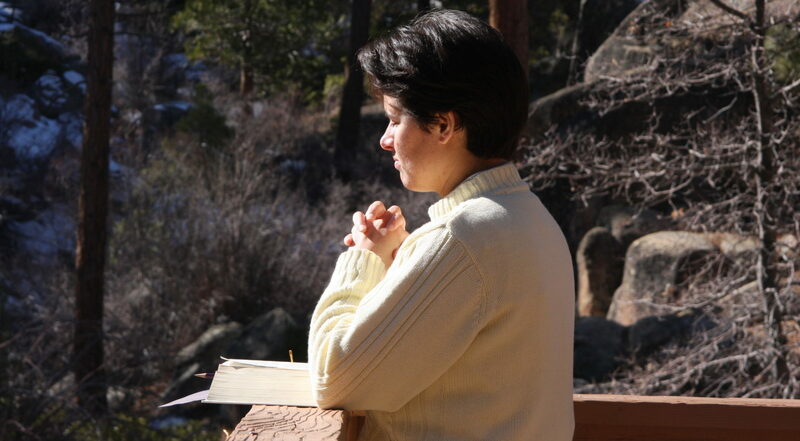 Most importantly, a religious vocation is a call from God to a unique, wholehearted relationship with His Son, Jesus Christ. Ask our Lord to keep you close to His Sacred Heart and to guide you to know and follow His call whatever it may be. Pray in full freedom: Lord, what is Your plan for me? What community are you calling me to enter? (Each religious community is like a family, with its own spirit and charism/gifts.) If you are attracted to the Sacred Heart Sisters, why? Would you like information on a Religious Vocation? Click Here!